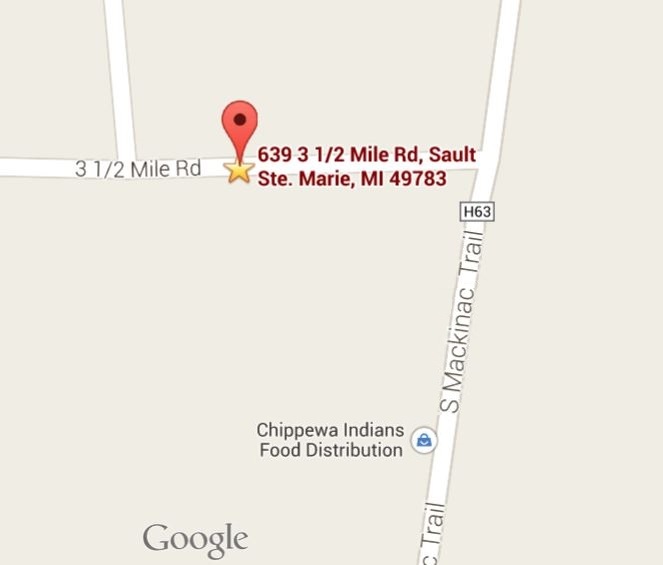 All elections are held at the Soo Township Hall 639 3 1/2 Mile Road (see Google map link to site below) for the over 2300 registered voters in Soo Township. If a registered voter is over the age of 60 or unable to physically get to the polls, they may be added to a list of permanent absentee voters by completing the Permanent Absentee Voter form. A link is provided. 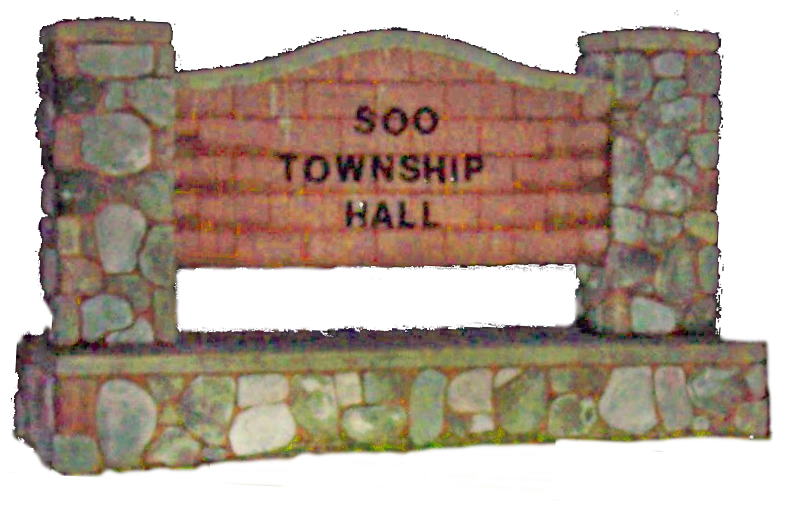 To check to see if you are a Registered Voter, please call or email the clerk, Andree Watson at: 906-253-9638 or sooclerk@sootownship.net.